If you’ve ever been a part of the dance community, it’s almost a guarantee that you’ve heard that ballet is the foundation of dance (and you’re child will hear it too!). But why is this such a common phrase? That’s what we’ll be talking about in our blog today! Here at Dance Obsession, we teach a wide variety of dance classes for the kids at our dance studio in Palm Beach Gardens. 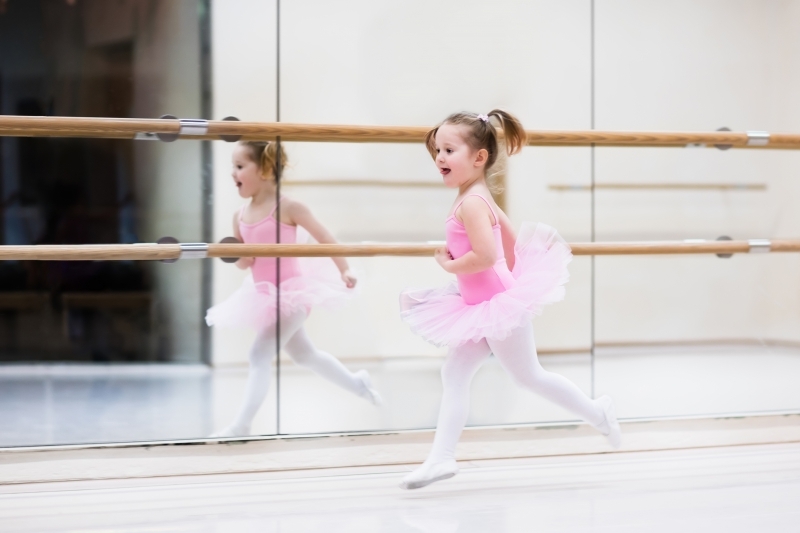 If your kid is not signed up for dance classes yet, what are you waiting for?! Our entire staff is dedicated to teaching their students all of the fundamentals of dance, and let the kids have a great time as well! Contact us now! 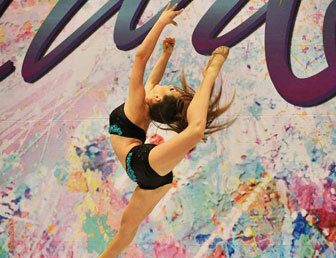 Dance is all about knowing your body and the movements that you’re able to accomplish. Ballet requires the dancer to use their entire body while they move, from the top of the head to the tips of the toes. 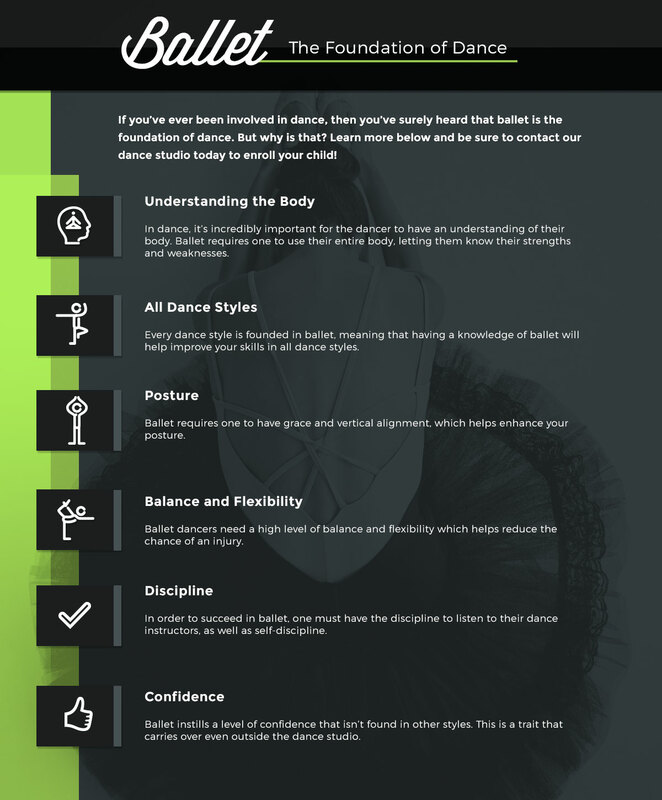 Ballet is very structured, so it lets the dancer learn more about their body as well as areas they succeed and their weaknesses. No matter what dance style, it has roots in ballet. From the alignment to the musicality, and more. When one has a solid understanding of ballet, it’s guaranteed to translate into any other dance style. One of the key components of ballet is maintaining good posture. There are no ballet dancers out there that are slouches. This grace and vertical alignment won’t only help in other dance styles, but also in life! Ballet requires a certain level of balance and flexibility that is rare to see in any other technique or sport for that matter. In time, these traits will help decrease the chance of injury when they perform or are playing sports. That’s why even football players are known for taking ballet classes! While this is true in most types of dance, it is especially true in ballet. The student must not only listen to their teachers’ lessons, but they must also be disciplined with themselves in order to dance the best that they can. Have you ever seen a ballet dancer walk out of the dance studio? They have an air of confidence about them that would be easy to pick out of a crowd. If you enroll your child in our ballet class, this will help them to be more social and just be more confident about themselves out in the world. This is a trait, like many others that are earned through ballet, that will carry on for life. So if your child has aspirations to become a dancer, we highly recommend that they take a ballet class at some point. But that is up to them! While we do want to tap into every student’s dancing potential, we also want them to have a blast at our dance studio in Palm Beach Gardens. If you would like more information about our studio or the dance classes that we provide, or you would like to enroll your child, then contact us today!